In business, having a good source of legal advice is essential in order to deal effectively with all the challenges that present themselves along the journey. 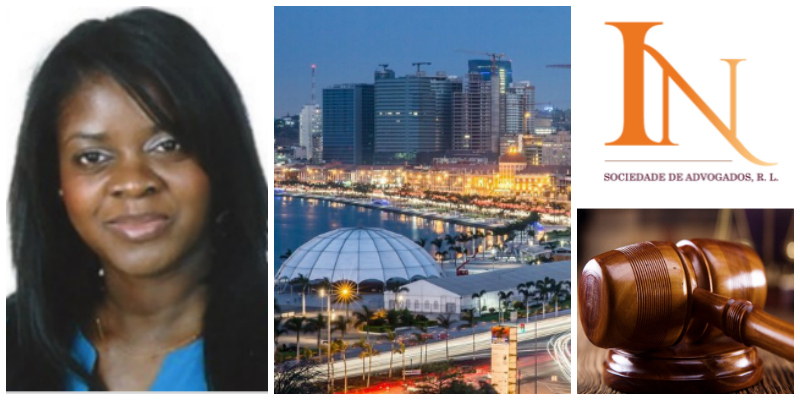 In Angola, one woman entrepreneur lawyer is creating a highly successful business that is helping businesses large and small with their legal needs. Itweva Nogueira, founder of law firm I. N sociedade de Advogados is just the legal advisor that entrepreneurs and business leaders need on their side. The railway sector has always been a tough one, particularly for ambitious women entrepreneurs to enter. 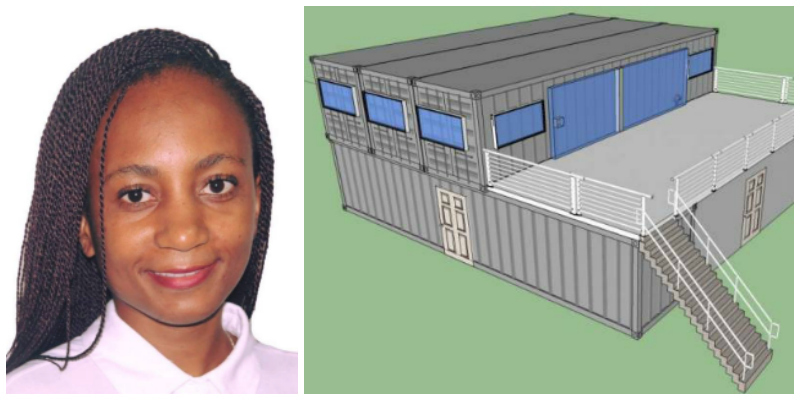 But for entrepreneur Dorothy Mofomme, founder of Valotech228 in South Africa, she saw the railway sector as one filled with businesss opportunities and one that had the potential to create employment for young people. Her growing business is testimony to her tenacity and vast specialist experience. For many young people and startup businesses in Mozambique, getting a foot onto the housing and property ladder can be tough. But that is about to change thanks to Marta Vânia Uetela, a woman entrepreneur with a big vision and a great solution who is exciting everyone with her flexible and sustainable housing solution for the country. Every successful business needs great advice and support in order to be sustainable and to grow. In Ethiopia, that’s where specialist consulting firm Orbit Consulting PLC, founded by local entrepreneur Bitania Amare, comes in. The rapidly growing activewear market is constantly looking for new clothing that is not only practical and beautiful, but also increasingly more sustainable. Zola Eve, an exciting activewear brand inspired by Africa and created by entrepreneur Ncheta Dasilva, harnesses her Nigerian heritage to produce a memorable, eco-driven clothing range. For so many entrepreneurs, one of the biggest challenges is scaling and sustaining a business, and often expertise advice and practical support is needed to help them take it to the next level. That’s where Perpetu8 comes in, the niche, SME focused consulting firm created by entrepreneur S’onqoba Vuba. Creating African inspired design solutions that are relevant for today’s sophisticated marketplace, and for clients who want to put a uniquely evocative stamp on their personal and work interiors, is what drives entrepreneur and founder of AMWA Designs, Chrissa Amuah. 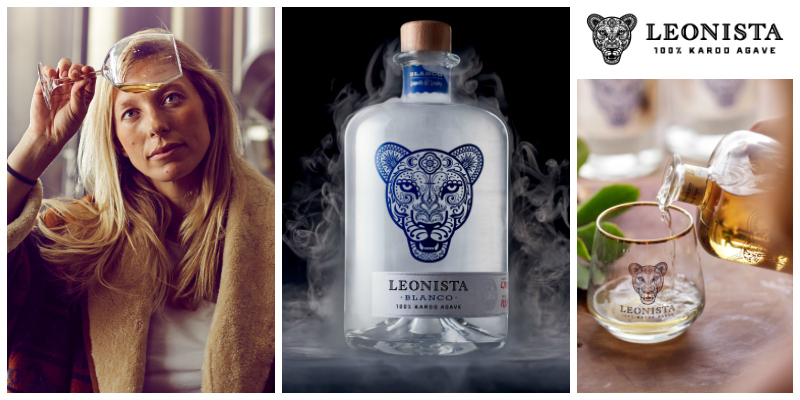 Her work reflects her design ethos and passion for celebrating her own African heritage, but with a contemporary flair that is her own. When children are young and their thirst for learning is strong, it’s important that they are exposed to great content that entertains, stretches their minds and enhances their knowledge. For entrepreneur Zamaswazi Mfisi, ensuring children can experience world-class content that reflects their own culture and languages is what drives her passion and her business, Indilang. As everyone knows, one of the most stressful occasions can be a wedding. There are huge expectations, big dreams to fulfill, and everyone is emotional. That’s where great wedding planners and specialists come in. For one South African entrepreneur, Dieketseng Mangope, founder of By Grace Wedding Supplies, other people’s big days are where she comes to the rescue and takes all the stress away with her specialist wedding supply and event management services. Ethical Apparel Africa is a company co-founded by Keren Pybus based in Ghana and Benin, working with international brands who are interested in growing a manufacturing base in Africa with a positive social and environmental impact.